The Wesley Cup has a long and varied history. It was originally hand forged in 1783 by Lord Pocomoke Wesley who decreed that it be "bestowed upon the victor of a prodigious contest." Lord Pocomoke Wesley's great-great-great-grandson is Wesley Hicks. 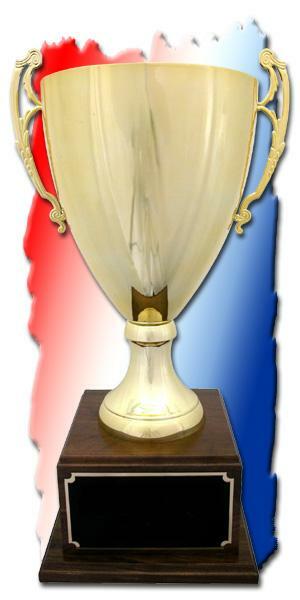 Young Wesley has opined that this unique event, the Pocomoke Open Water Swim Meet, is such a "prodigious contest" and that competitors aspire toward their ultimate goal: attaining the Wesley Cup.